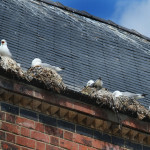 Yes, its that time of year again when the seaside holiday towns become overwhelmed by the sound of screaming gulls nesting anywhere they can find to rear this seasons young from mass nesting on flat roofs on the high street roofs and around chimney stacks on your homes. Seagull Removal in Rhyl – Prestatyn, Rhos on Sea, Colwyn Bay, Llandudno. Conwy, Bangor, Anglesey, Flint, Abergele etc. This brings on a set of issues for residents and businesses alike, such as choked guttering from nesting materials, producing water leaks from chimney stacks or water ingress down internal walls, bad, foul smells from dead birds, constant fouling and rotting food waste brought up onto the roof. 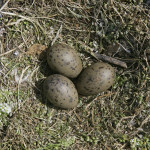 Other issues are an increase in flies and their larvae, issues with numerous bacteria such as salmonella, food robbing (childrens ice creams, chips and pies), physical attacks that can and often do lead to visits to A & E with cuts and abrasions to the head, permanent noise from gull screams and cries that start as soon as it becomes light in the early hours of a summers day morning only ending late at night around 10pm when darkness falls. Only to re-start around 3am when the dawn starts to break again. 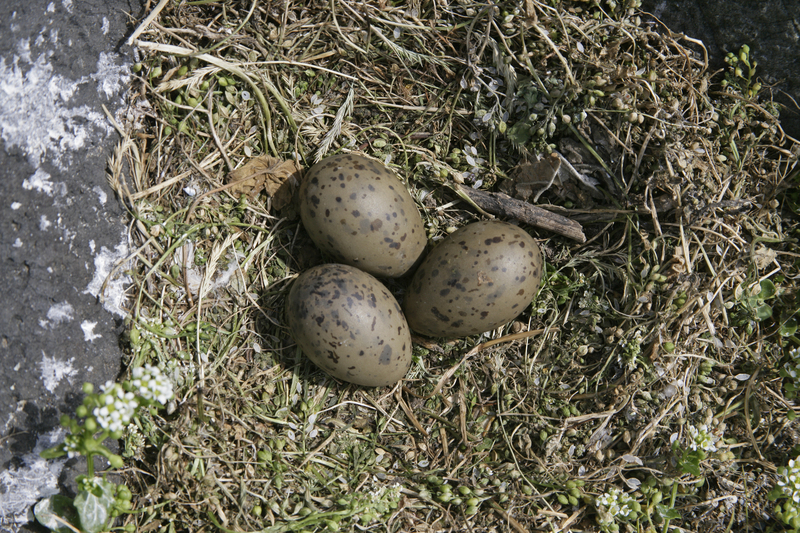 Khitan Bird and Pest Solutions are industry professional pest controllers that also specialise in bird control, such as gull egg and nest removal on the grounds of public health and saftey. Netting off large roof top areas to prevent future on going breeding/nesting activity, Gull spiking using marine grade gull spikes, ecopic bird gels. 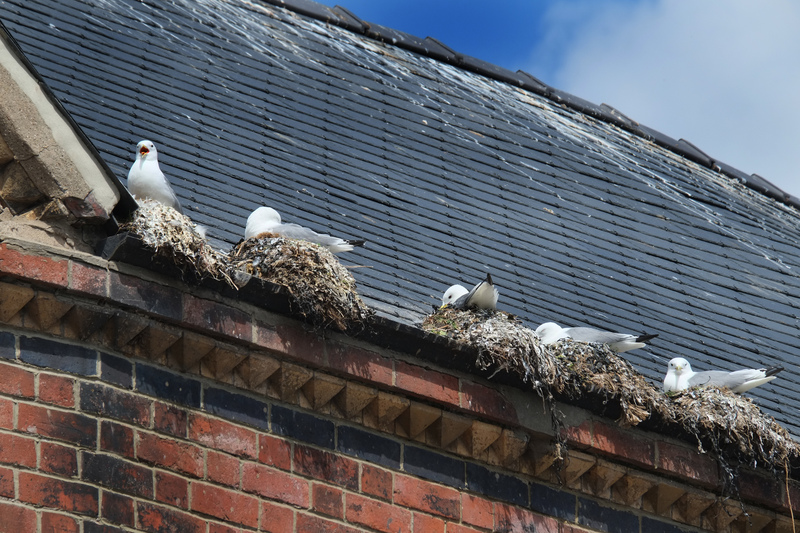 If you have issues with gulls and require up to date legal advice – Ring Khitan Bird and Pest Solutions on 07787 422 022 or 01939 291995. We also complete rodent control, insect control, pigeon control, wildlife management. If its a pest species Khitan have the answer. Call today for your free, no obligation quotation.